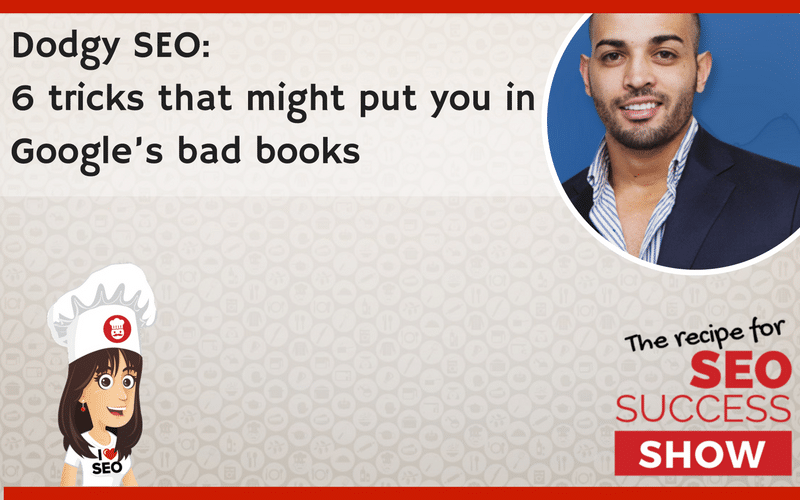 Kate chats with Andrew Raso about some of the dodgy SEO tactics that rubbishy SEO companies use to try and get your website ranking. Some are old school, some are blackhat, all of them are a big fat waste of time. 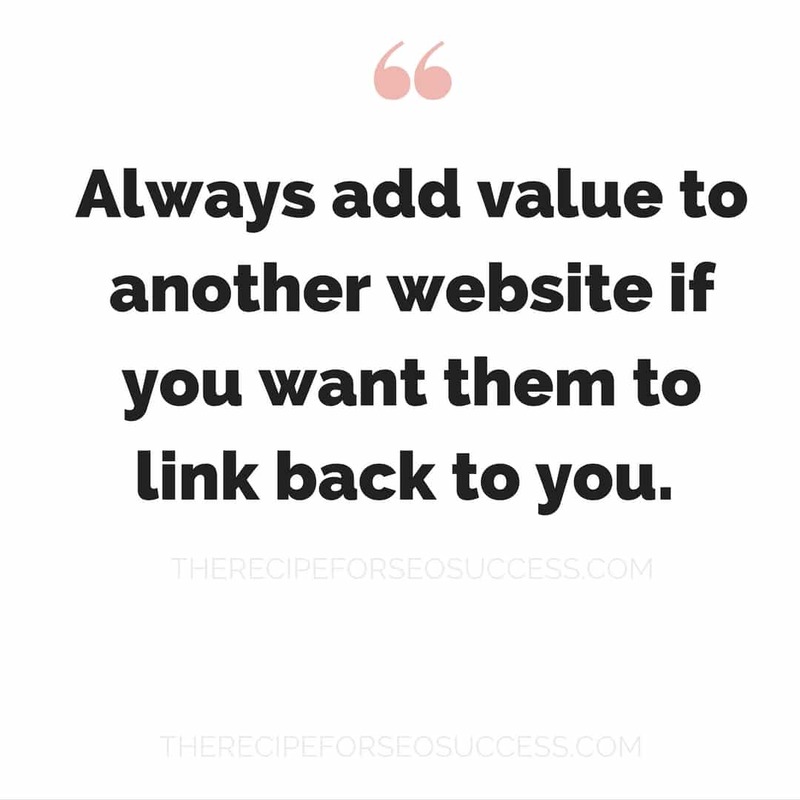 What text you should use when linking back to your website. 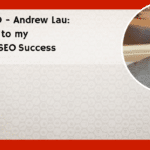 Andrew is the co-founder and General Manager of Online Marketing Gurus, an award winning SEO company based in Sydney. 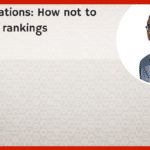 Andrew writes about SEO for publications such as the Content Marketing Institute, Jeff Bullas and Search Engine Journal. He was recently shortlisted for the 30under30 award. 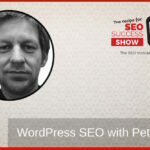 If you like what you’re hearing on The Recipe for SEO Success Show, support the show by taking a few seconds to leave a rating and/or comment on iTunes or Stitcher. Thanks! Sign up to my newsletter for a free SEO checklist. 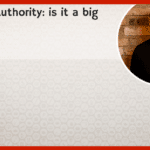 Domain Authority: is it a big fat lie? 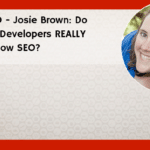 Reality SEO: Josie Brown: Do WordPress Developers REALLY need to know SEO? The Recipe for SEO Success eCourse is run by me, Kate Toon. I’m an award-winning SEO copywriter and SEO consultant with over two decades of experience in all things advertising and digital. I’ve worked with big brands such as Westpac, the RTA, Curash and Kmart, and helped countless small businesses to produce great content and improve their SEO. I’m also the founder of The Clever Copywriting School and the co-host of the Hot Copy Podcast.